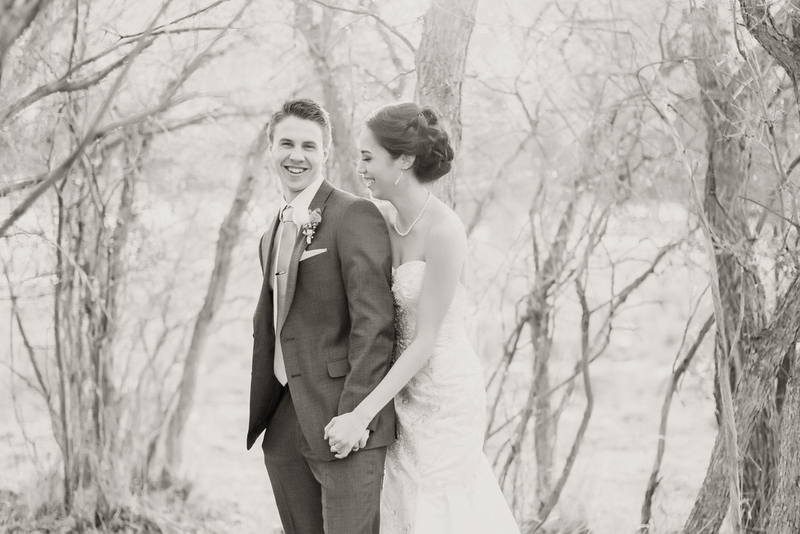 somehow i missed posting this gorgeous southern utah bridal session. 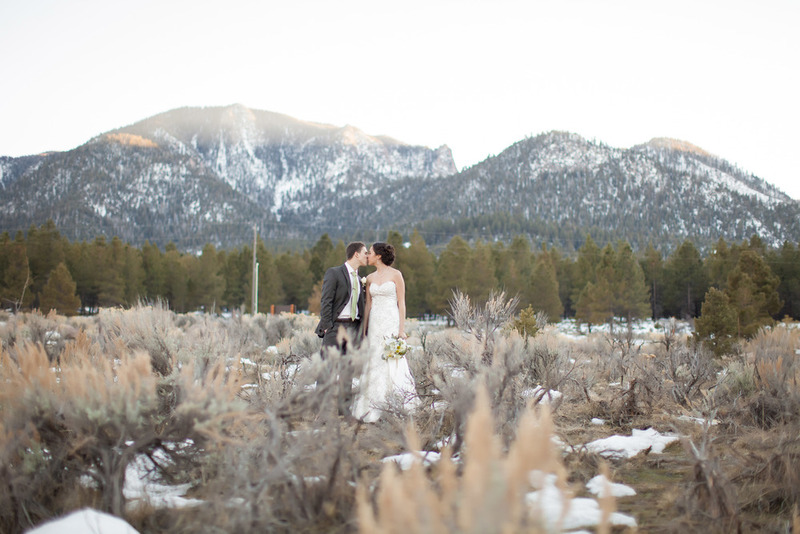 i took this perfect couple out to pine valley utah to shoot their bridals. this was back in jan and we still had snow on the ground so it was pretty cold! the bride probably froze to death but she did a really good job of acting warm. the sun was just going behind the trees when we started to shoot giving us perfect lighting. 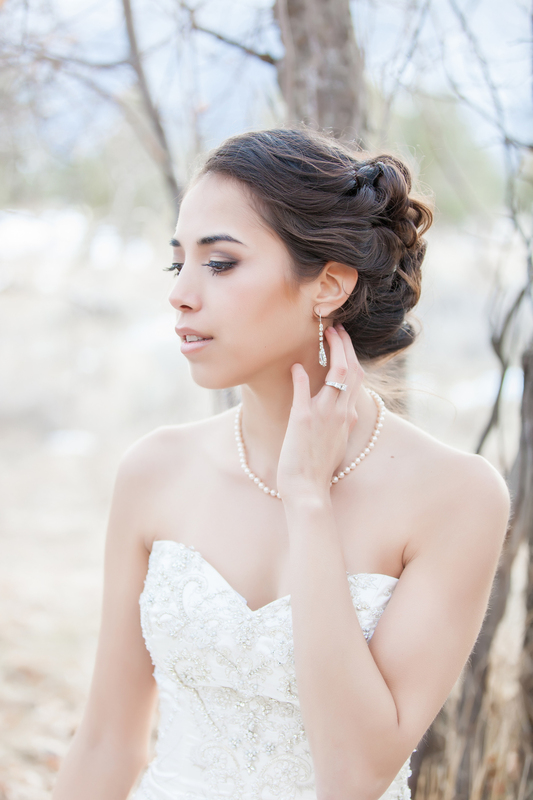 i love the soft elegant portraits i was able to get of the bride she was just stunning! pinevalley was a nice change from the desert rocks of st george utah too giving us a good verity since they were married in st george!